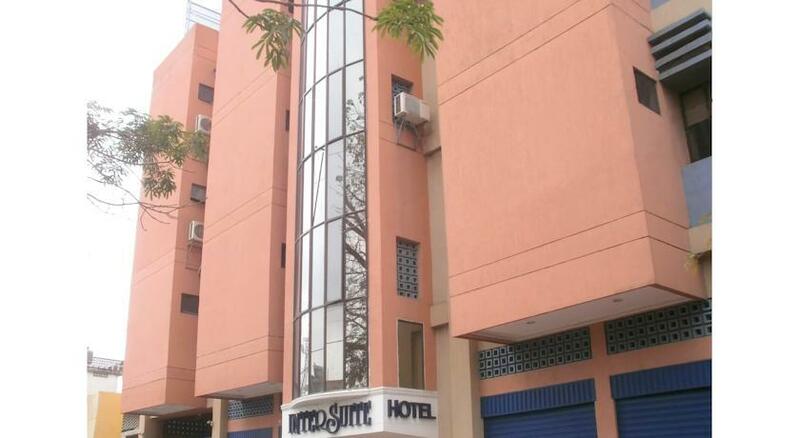 Hotel Intersuite is located in Montería, a 5-minute drive from the town centre. It features a 24-hour front desk and modern rooms with free Wi-Fi access. 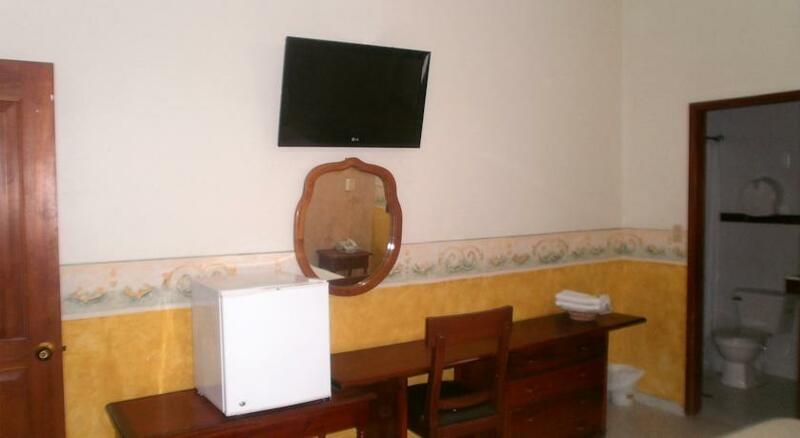 The rooms here are air-conditioned and feature a flat-screen cable TV, a minibar and a private bathroom with free toiletries. At Hotel Intersuite you will find an airport shuttle, plus meeting facilities, a shared lounge and luggage storage. The property offers free parking. 0 комментариев на тему "Отель Intersuite в Montería"
Страница сгенерирована за 0.00609 секунд. Запросов 8. Потребление памяти 1.35 Мб.